Special for select products only! 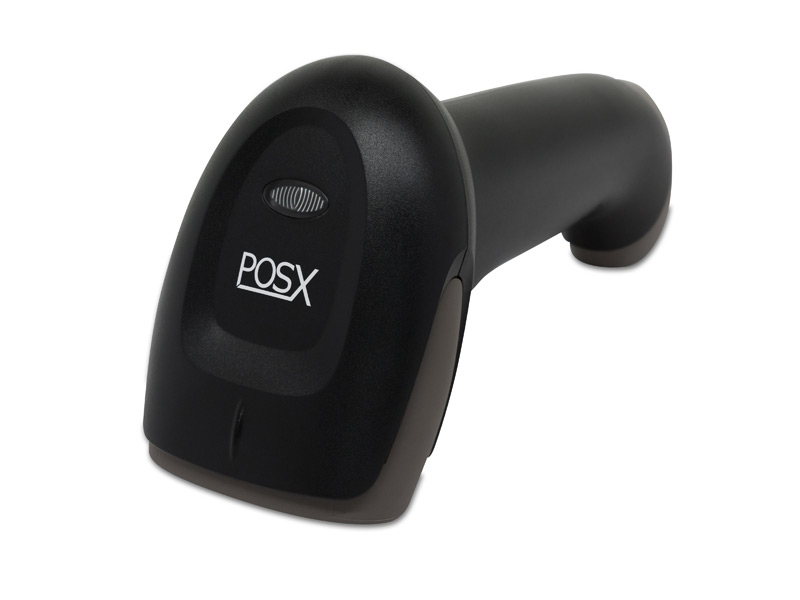 The POS-X EVO 2D barcode scanner gives any business the aggressive scanning ideal for future-proofing your data collection operations. The lightweight imager is easy to use and ideal for medium to high volume retailers, including drivers license parsing and mobile couponing applications at grocers or department stores. 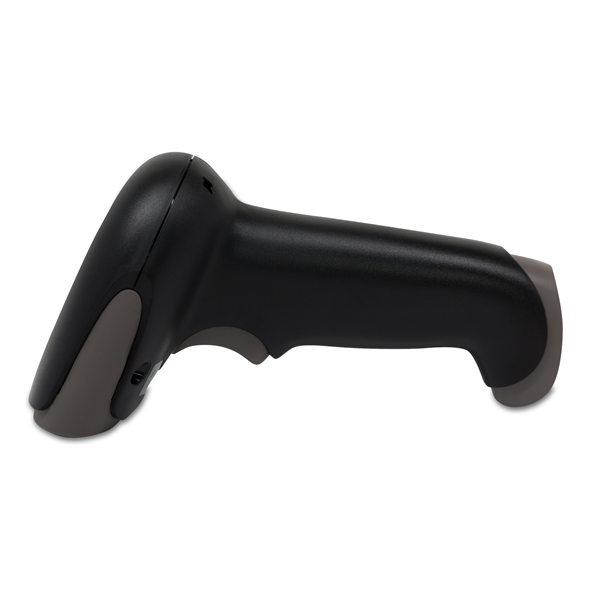 As their first 2D barcode scanner, the EVO 2D offers fast reads of retail barcodes from up to 10 inches away. 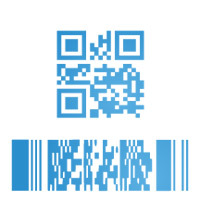 2D barcodes can be scanned from as far away as 8 inches, including QR codes and those found in mobile couponing applications. 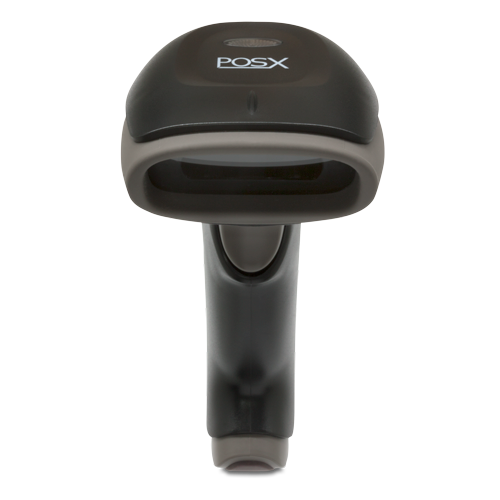 The scanner reads barcodes even in direct sunlight, making this a smart choice for outdoor scanning such as garden centers or sidewalk sales. General retail abuse is no match for the EVO 2D. The reinforced body holds up to drops of over 3 feet, surviving accidental drops or knocks off counters. Rubber around the hood and boot of the EVO 2D protects it from collisions, extending the lifespan of your product. 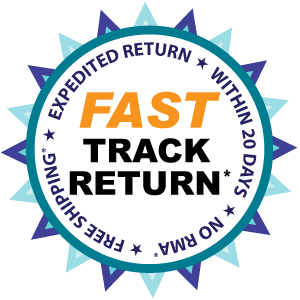 A 5-year warranty with 2-day rapid turnaround coverage comes standard, providing you with many years of fantastic service. Find it faster! 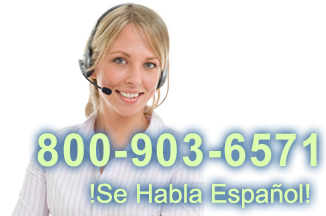 Click here to compare EVO 2D models by feature.